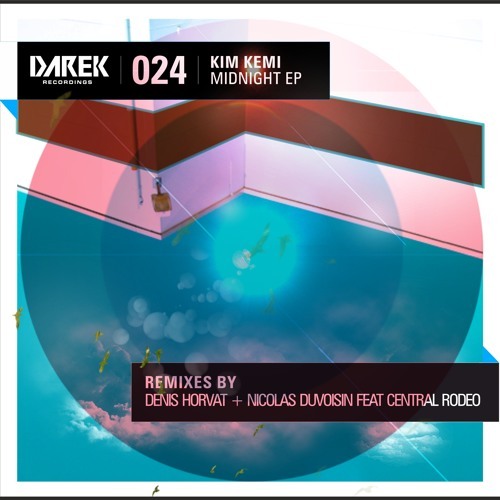 Kim Kemi, the talented producer and DJ from Denmark is back at Darek Recordings with his smashing EP ‘Midnight’ full of bewitching grooves. Kim is a real beast on the stage. When he performs behind the decks, he gets really close to the crowd and these brand new productions transmit his energy. This EP also comes along with two quality remixes, by Danish fellow Denis Horvat as well as the Swiss producers Nicolas Duvoisin and Central Rodeo. You’ll enjoy here another well balanced release with some funky bombs! Mastered by OneMastering.com #1 Powerful Online Mastering Ever.